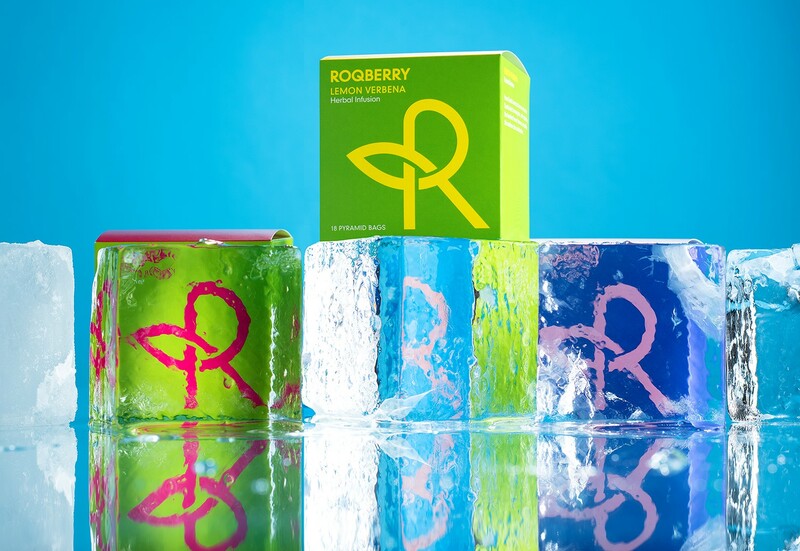 Icebox was commissioned by Branding Agency Distil Studio to carve bespoke 80mm ice cubes for one of London’s newest tea brands, Roqberry Tea. 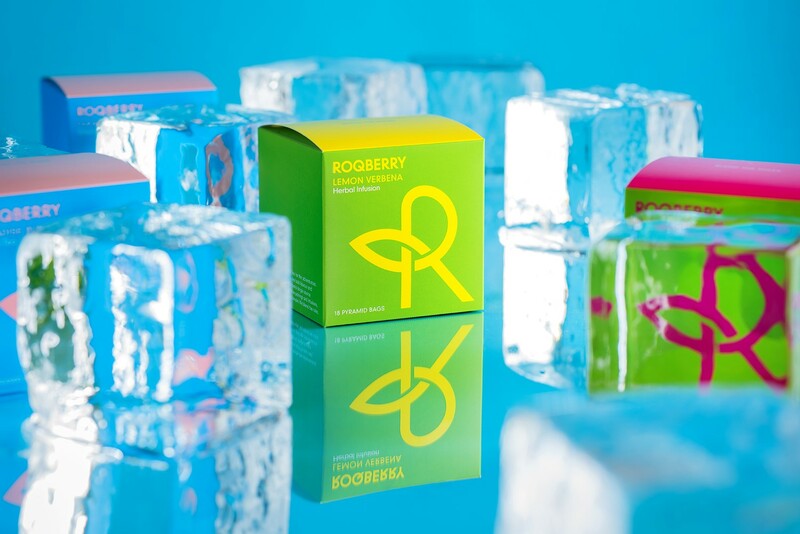 Known for their ‘Blend The Rules’ mantra, Roqberry create fresh expressions of classic blends and extraordinary flavours. 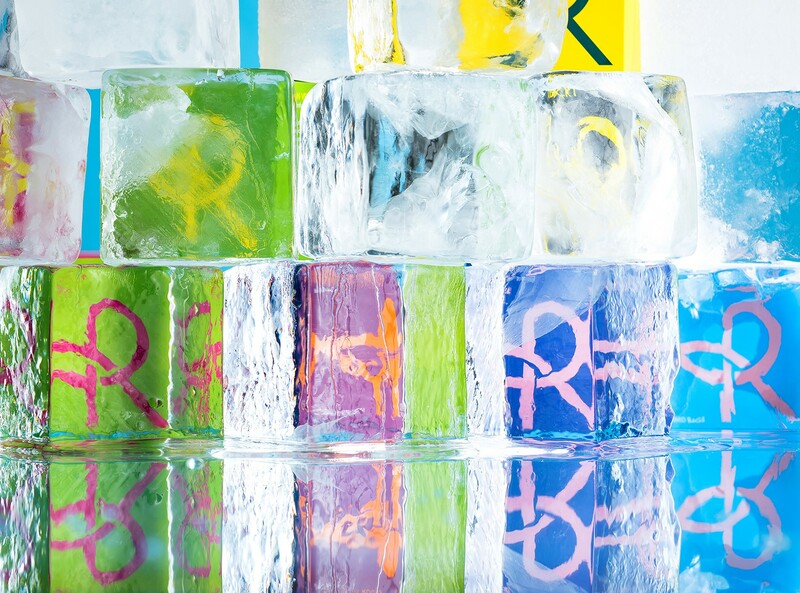 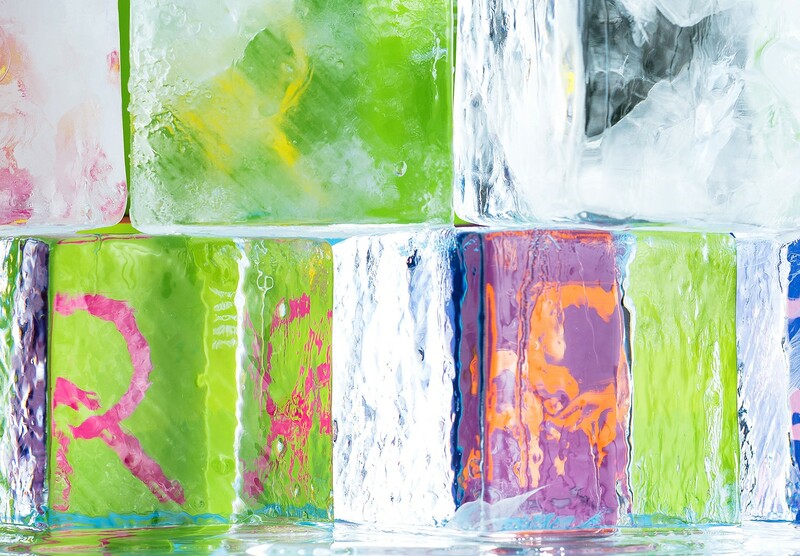 Their range of summer infusions are very ‘nice iced’ and this has inspired a series of campaign images.